What does it mean to be a Craft brewery or a Craft Distillery? 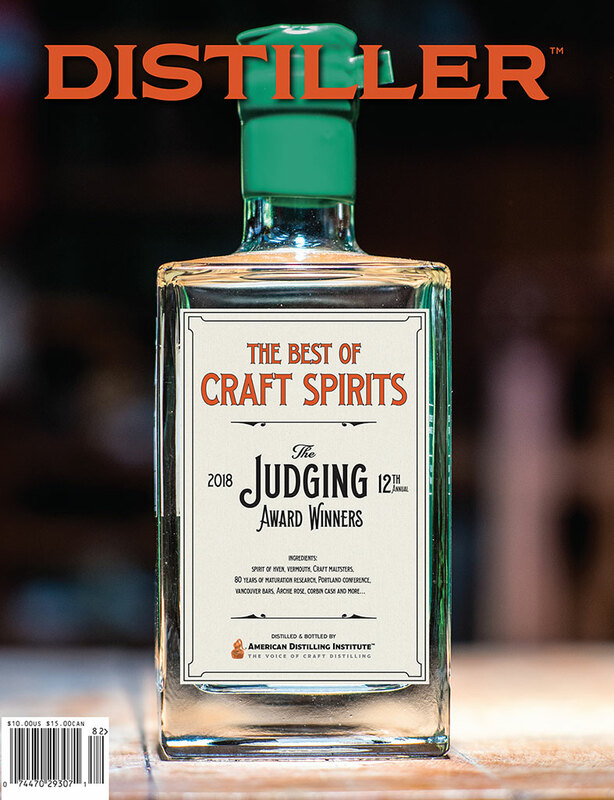 Terms like “hand crafted,” “small-batch,” “artisan,” and “traditional” can be found on all sorts of beer and spirit labels. These terms are meant to evoke visions of individual, hard working craftsmen who dedicate themselves to creating something unique and interesting. Yet these terms are often little more than corporate newspeak (a term coined in George Orwell's 1984). Newcastle Beer recently released an ad that pokes fun at the idea of big breweries calling their products handmade. The ad cuts between black and white photos while the narrator tells how Newcastle was handcrafted beer, but handcrafted beer was hard work. The ad then cuts to color photos of a mechanized bottling line while the narrator quips how now they handcraft their beer with big machines. I like the ad for its humor, honesty and its confidence that their beer is good enough not to hide behind pretense.